Big City Tavern is a restaurant that has been around for more than ten years and sources many of their ingredients from local purveyors. Las Olas was new territory for us. This time the company was Mr. B. and my two children. 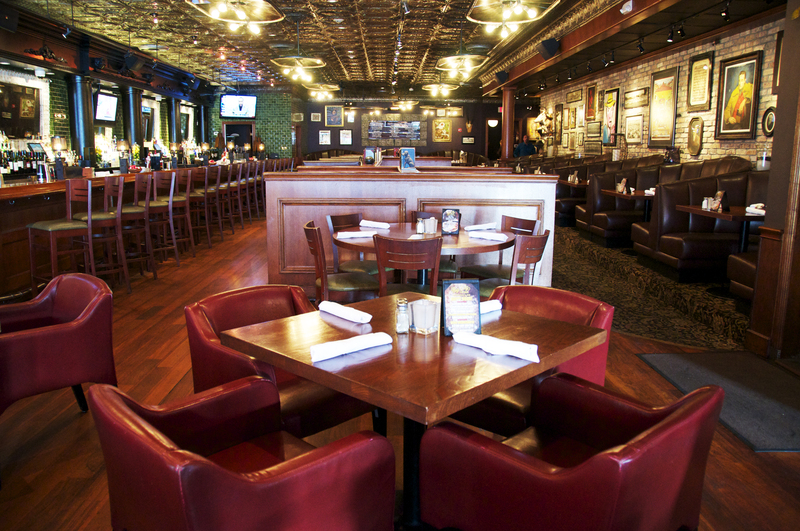 Las Olas is an eclectic shopping and dining district that we had never visited before. 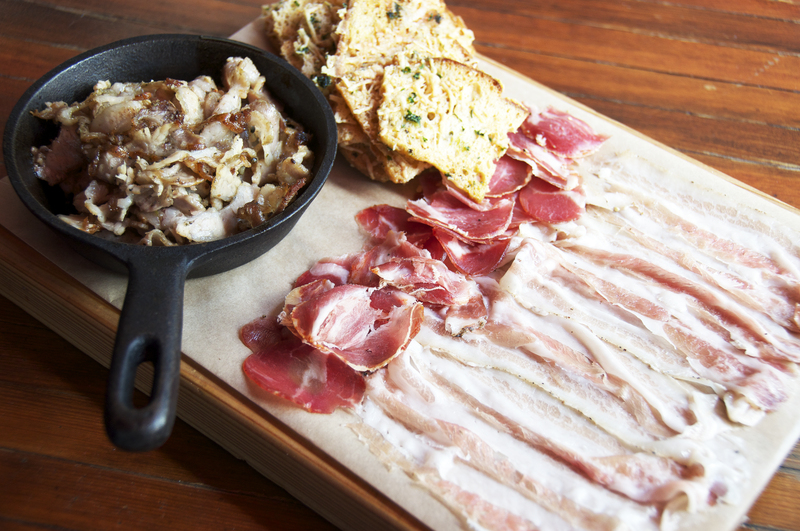 We began with the Artisan Charcuterie Plate that included porchetta, coppa & lardo. This dish was a real homage to the pig and managed to transform this meat into something incredibly beautiful. The porchetta, which is a savoury, fatty, and moist boneless pork roast of Italian culinary tradition, was flawless and unbelievably good. Coppa, also called capicolla, is a cold cut made from dry-cured whole pork shoulder or neck. This one had a delicate yet intense flavor and a tender texture. Lardo is a unique cured pork product and it is made from the thick layer of fat directly below the skin of a pig, it almost looked like bacon without a tan, as it was so pale; pale but lovely, created by someone who truly worships pork. A salad made with a giant burrata and colorful heirloom tomatoes garnished with micro greens and served with fig vinaigrette was good beyond words. 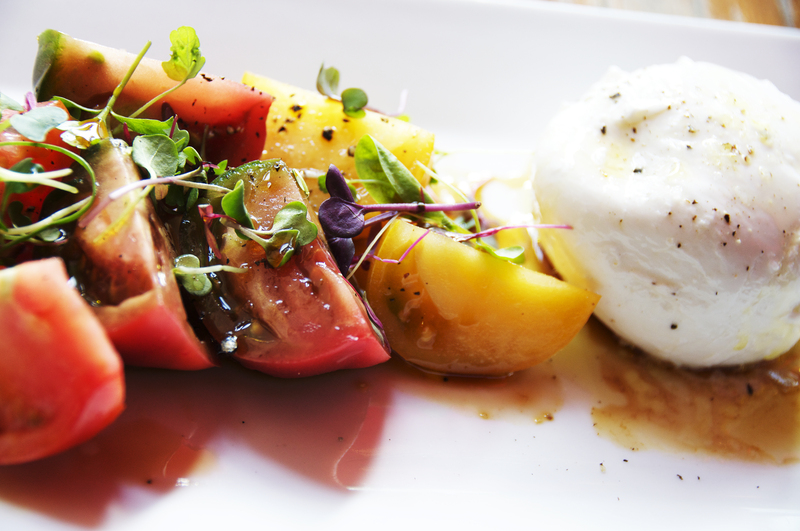 Burrata is dear to us: at first glance, this cheese resembles a ball of mozzarella. But once you cut into it, it’s clear that this round of cheese is softer, and indeed, when cut, has an interior that spills out, revealing a soft curd and fresh cream. What is not to love about this? The sweetness of the tomatoes married well with the fig vinaigrette and made this dish genuinely delicious. 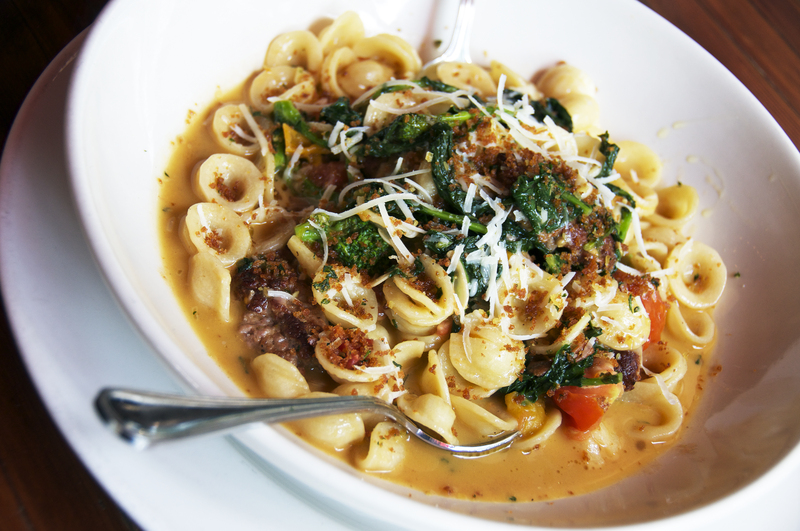 Orecchiette Pasta was served with house made spicy lamb sausage, rapini (also known as broccoli rabe), tomato, mint and garlic white wine sauce. The children loved this dish but Mr. B. was having a bit of an issue with the rapini. “I am tasting something bitter”, he said. The reply from the table was: “eat it, it’s good for your blood!” Rapini can be an acquired taste but the so-called “bitterness” did make the dish an ultimate winner. 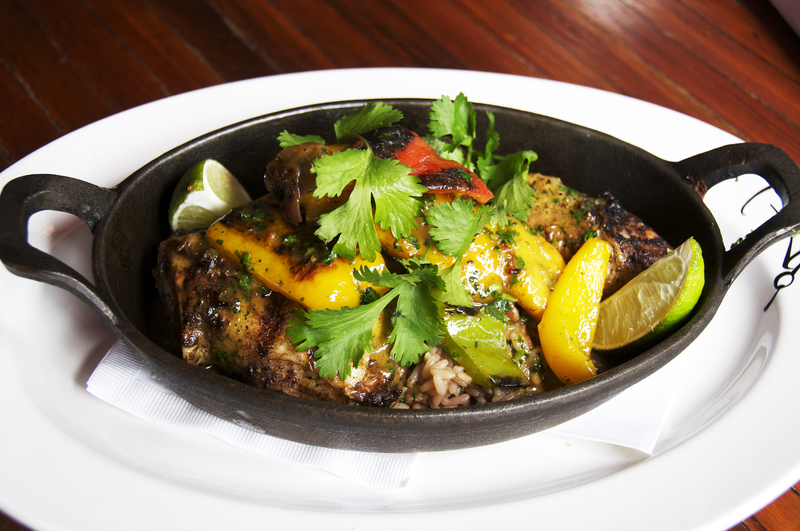 Ladanna’s Jerk Chicken is named after the person who created this dish and consisted of Jamaican jerk chicken grilled with bell peppers, red onion, rum and banana, cilantro rice & black beans. This dish took us back to the Caribbean with a bold, full flavor boost that made the taste bloom. This time Mr. B. could not stop praising the rice, which was drenched in the chicken and banana juices. We were presented with a dessert platter worthy of royalty: Pistachio Brown Butter Bundt Cake with preserved bing cherries, pistachio gelato, Devils Food Cake Ice Cream Sandwich sour cherry-vanilla gelato, Caramelized Banana Sundae In A Mason Jar banana bread, walnuts, caramel sauce, vanilla ice cream, burnt marshmallow (The Chef’s Favorite), Warm Chocolate Stout Brownie Sundae double chocolate stout with straticella gelato, Hot Granny Smith Apple Strudel with maple-walnut ice cream and caramel sauce. 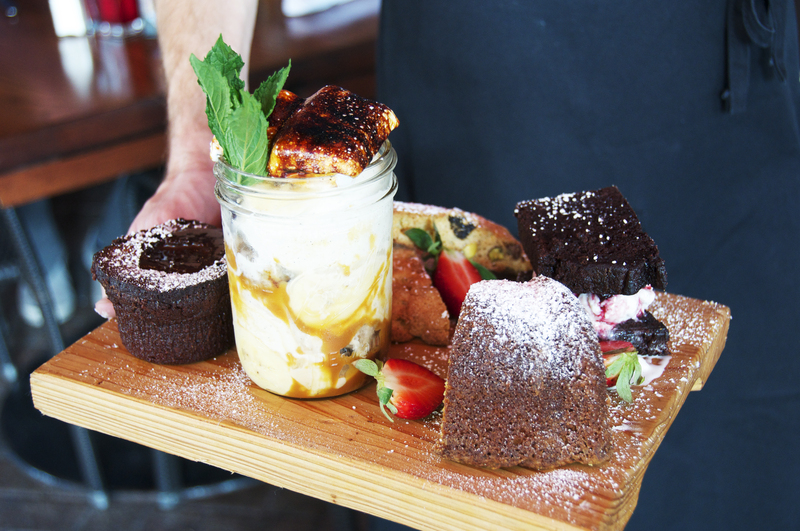 Everyone was thrilled to have the opportunity to share these festive desserts and after a taste, nothing but smiles emanated from the table. 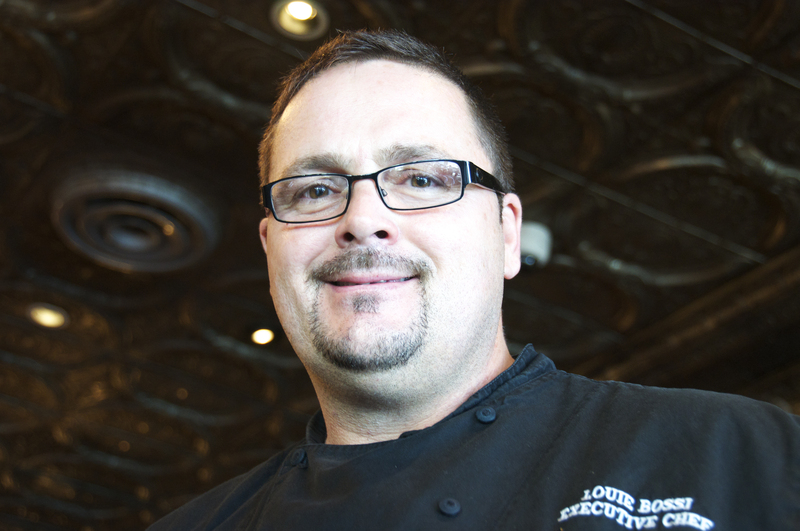 Chef Louie Bossi was born and raised in Queens, New York. He started cooking at the tender age of 11 years old, preparing meals for his brother and two sisters. Chef Bossi does not have a culinary degree, but instead, he is a self-taught chef whose love and passion for good food shines in his dishes. He worked in numerous Italian pizzerias in New York and New Jersey before moving to Florida, he then decided to make it his home and found a job at Big City Tavern as a line cook. Ten years later, Bossi is now the Executive Chef. He is also referred to as the “Hogfather”, a title that is well deserved as he does lots and lots of great things with pork. Big City Tavern is constantly revamping its menus to feature seasonal and local dishes that are in trend. 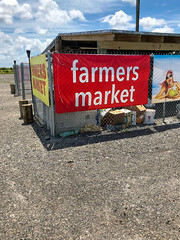 They source many of their ingredients from local purveyors such as Palmetto Creek Farms in Avon Park, Farmhouse Tomatoes in Palm Beach and Mozzarita in Pompano. They also offer an extensive wine list that emphasizes California varieties by the glass and bottle. Big City Tavern has a rotating selection of craft and specialty beers on tap and in the bottle. If you want really good things to eat that is reasonably priced, amazing and offers an alive-classic-busy vibe, Big City Tavern will only make wonderful things happen at the table and in your tummy. Much thanks! This a remarkable internet site. 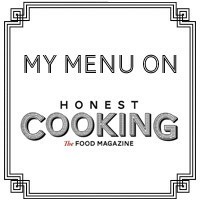 Why do people who know nothing about food pretend to be restaurant reviewers. This is the most pathetic, obviously fake review that I’ve ever encountered. Carl, everyone has their own opinion about food. I happen to like the food here. Thanks for your feedback.